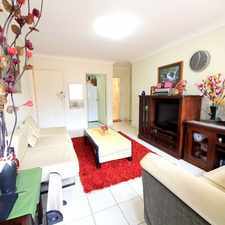 86 Hampden Road is a 10 minute walk from the T3 Bankstown Line at the Lakemba Station Platform 2 stop. 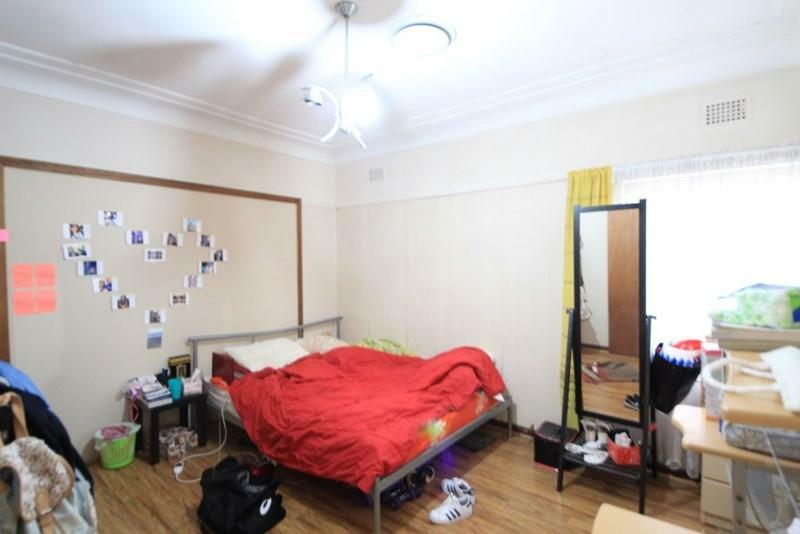 This apartment is in the Lakemba neighborhood in Sydney. 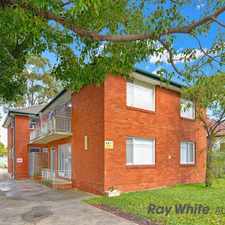 Nearby parks include Parry Park, Knox Street Reserve, Belmore and Peel Park. 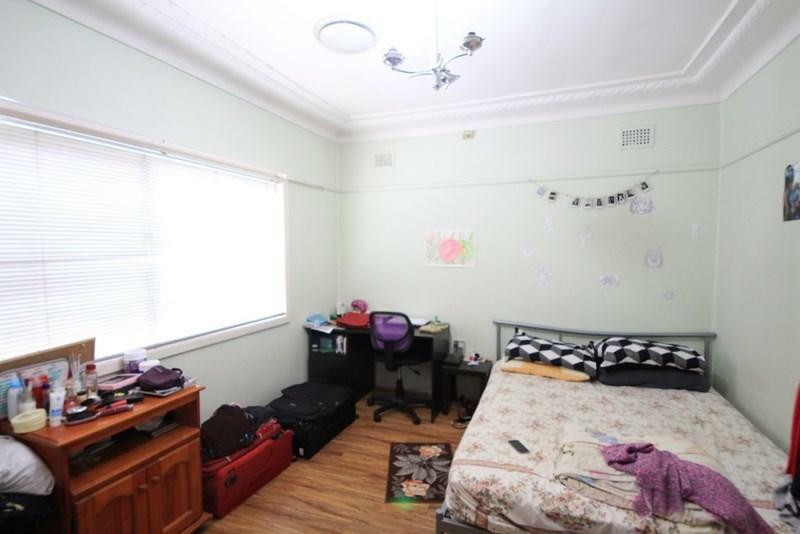 86 Hampden Road has a Walk Score of 72 out of 100. This location is Very Walkable so most errands can be accomplished on foot. Explore how far you can travel by car, bus, bike and foot from 86 Hampden Road. 86 Hampden Road has good transit which means many nearby public transportation options. 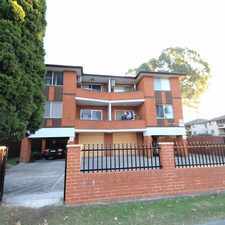 View all Lakemba apartments on a map. 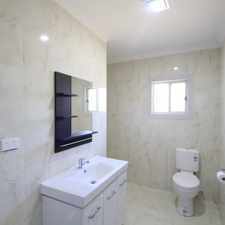 Top Floor One Bedroom Apartment with Lock up Garage!!! CLOSE TO EVERYTHING OWNER PREFERS SMALL FAMILY!!! 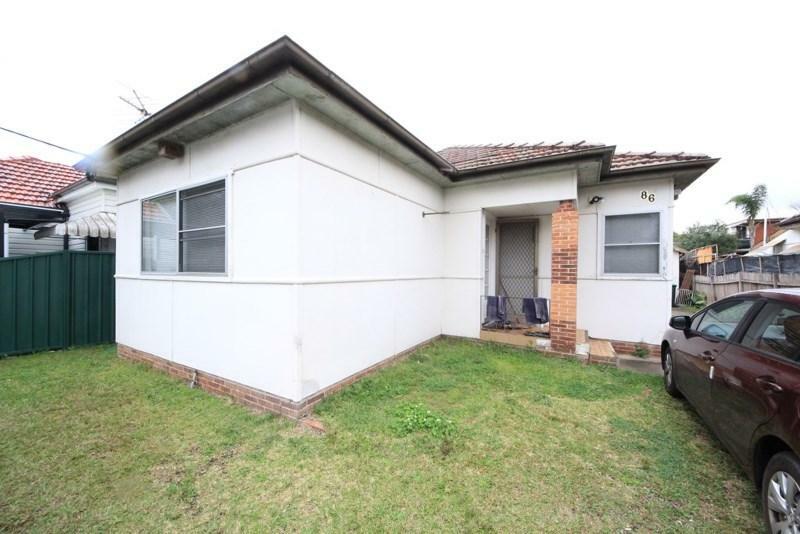 86 Hampden Road is in the Lakemba neighborhood. Lakemba is the 121st most walkable neighborhood in Sydney with a neighborhood Walk Score of 74. Perfectly presented and immaculately maintained spacious two-bedroom unit !! MODERN TWO BEDROOM UNIT WITH UNDERCOVER PARKING!  Excellent Apartment In Top Location+Lock-Up Garage!! !